Located in Sweden, the Victoria Soap Company mills fine soaps of the highest caliber, raising the bar on design, quality, and efficacy. For over a century, the soaps have been a staple in the skincare regimen of many a Swede, including the King and Queen. 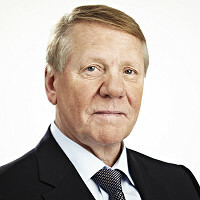 In fact, Victoria Brands has been named the Official Purveyor to the Swedish Monarchy. But, you don't have to be royalty to afford these soaps. Plant based and made with essential fatty oils, each bar is highly enriched with moisturizers and antioxidants. Never drying or stripping, Victoria Soap Company leaves your skin clean and glowing. 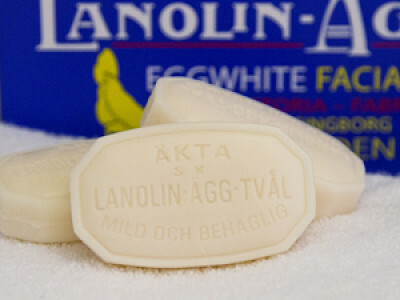 The Lanolin-Egg Tvål soap is based on a Nordic skincare mask made from egg whites, lanolin, and rose water. Lather it up in a soft facecloth with warm water to tighten and brighten your skin like a European facial. The Cremosin soap is creamy, paraben- free, and lightly-scented. The Olive Oil based soaps have a lovely natural aroma. And, then, there's the pine-scented Tallab--it's like a breath of fresh air for your skin. Located in Sweden, the Victoria Soap Company mills fine soaps of the highest caliber, raising the bar on design, quality, and efficacy. 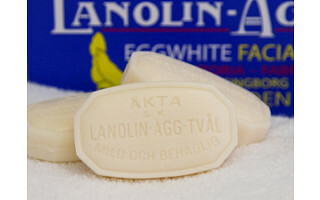 For over a century, the soaps have been a staple in the skincare regimen of many a Swede, including the King and Queen. In fact, Victoria Brands has been named the Official Purveyor to the Swedish Monarchy. But, you don't have to be royalty to afford these soaps. Plant based and made with essential fatty oils, each bar is highly enriched with moisturizers and antioxidants. Never drying or stripping, Victoria Soap Company leaves your skin clean and glowing.